Why is a certain behavior considered ethical? By what processes does a certain behavior become ethical? Why are some people more capable of behaving ethically? This book discusses questions such as these with the help of the perspectives drawn from three distinct fields: Religion, Philosophy and Neuroscience. 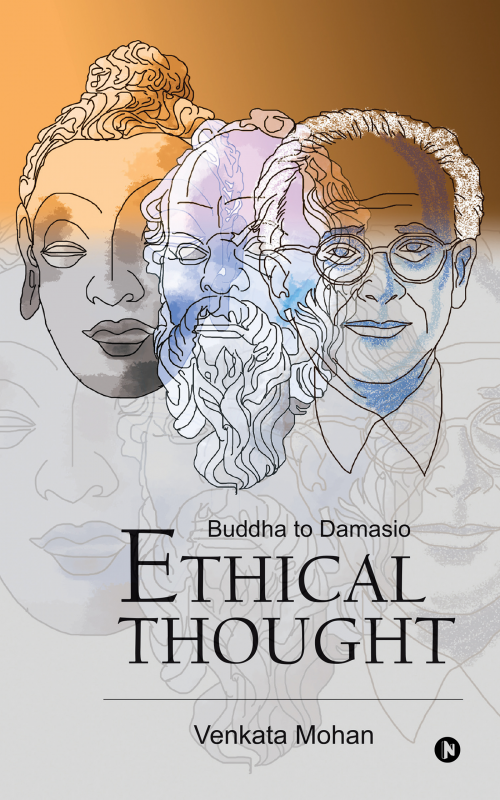 Theorists from the ancient to the recent – from the Buddha and Socrates to Antonio Damasio – are covered. Venkata Mohan is the author of Sociological Thought: In the Light of J. Krishnamurti’s Philosophy and two other non-fiction books. He has also penned his autobiography Marriage of a Monk: A Story of My Ideas and Life. A B. Tech. from IIT-Madras, he is the director of Feynman IAS Institute, Hyderabad where he teaches Sociology, Ethics and Essay.